Just to let you all know, the shop is back and open! What’s even more exciting is the new matted prints! 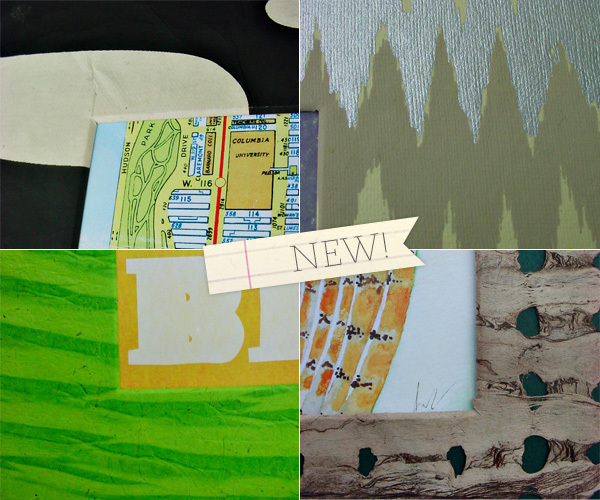 We’ve had a real blast picking out beautifully textured paper that really makes the prints pop! We currently have 3 large (AIFOL, Follow Your Bliss & Explore, Dream, Discover) and 1 small (Watercolor Owl) that wil be posted throughout the week, but hope to be doing loads more in the near future!